If you need a home locksmith to cut or replace your keys, or change your locks, then call Queensland’s leading home locksmith now on 1800 550 750. Locked out of your house or flat? Just moved in? Need new keys cut or your locks replaced? 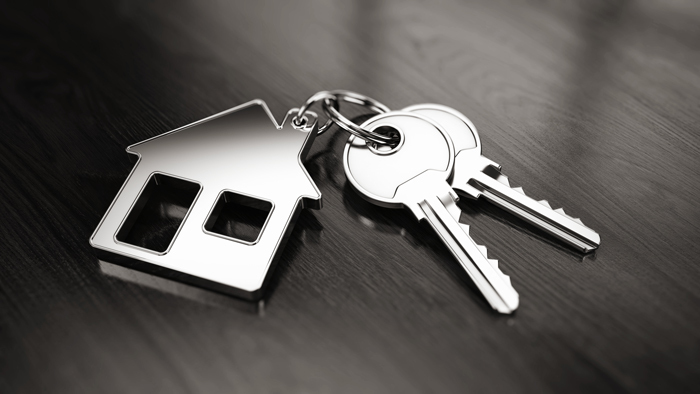 All keys can be cut on-site while you wait thanks to our fully equipped mobile service vans and the expertise of our qualified master locksmiths. We only use the finest, Italian made keys and locks for lasting durability. Want to operate all the locks in your home with just one key? Imagine being able to get rid of all those house keys and open every window and door with a single key! Check out our Master Key service. Call Queensland’s favourite home locksmiths now on 1800 550 750.